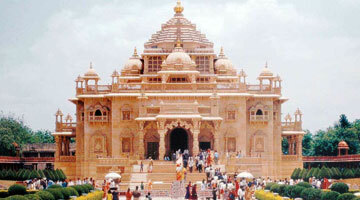 Gujarat is a rich treasure of Indian heritage. From the era of Indus Valley Civilization to India’s struggle for independence from the British, Gujarat has witnessed it all. Explore architectural excellence, sites that have witnessed historical events, incredible folk culture and the legacy of olden days with Gujarat heritage tours by Heritage Hotels of India. Gujarat stands proudly bearing testimony to its golden era. The Heritage tours of Gujarat cover impressive colonial architecture, numerous UNESCO world heritage sites and the ancient relics. Marvel at the massive forts, charming havelis, exquisite temples, stunning step-wells, intricate carvings, historical sites as well as communities’ surviving with their age-old skills. 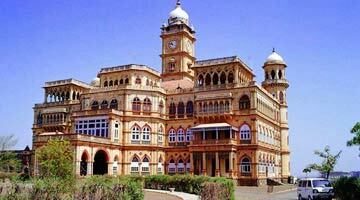 Not just view, you can also get to experience the royal days with a stay at one of the heritage hotels of the state. 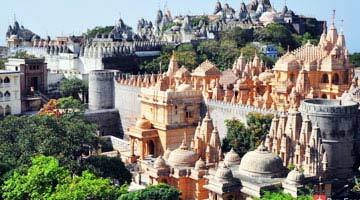 Ahmedabad, Vadodara, Junagadh, Modhera, Bhavnagar-Palitana, Lothal, Somnath, Dwarka, Bhuj, Kutch and Dholavira are some of the indisputable destinations that must be included in Gujarat heritage tour packages.